Celebrate Easter by eating well! 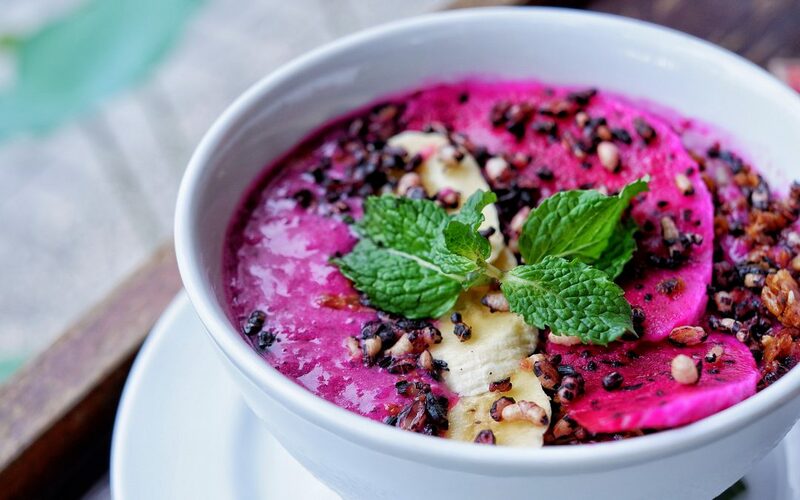 Casa Luna provides a good variety of fruity bowls, such as Naga Bowl and Black Rice Power Bowl; a rich selection of egg dishes such as Luna’s Brunch Antipasto and Mega Brekkie; and super smoothies. Vegetarian and vegan options are available.